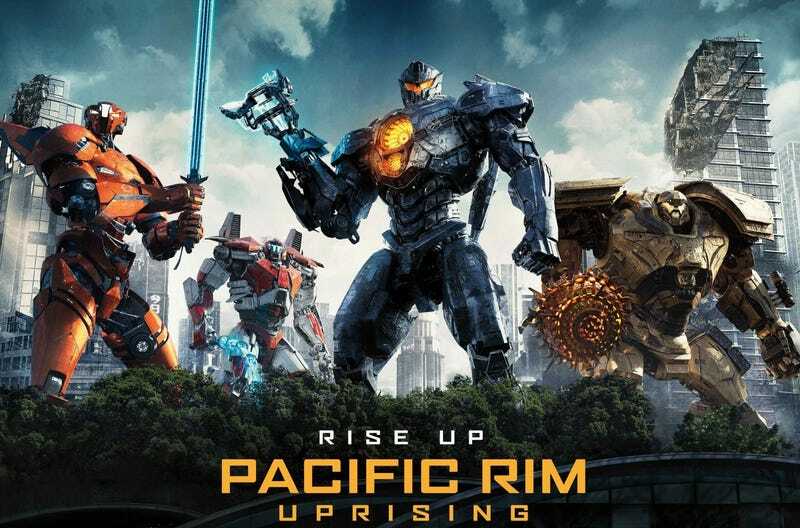 Big, dumb robots fighting monsters movie is both big and dumb. My 11 year old and his buddy loved it. I didn’t think it was horrible. There was just a bunch of dumb stuff in it.